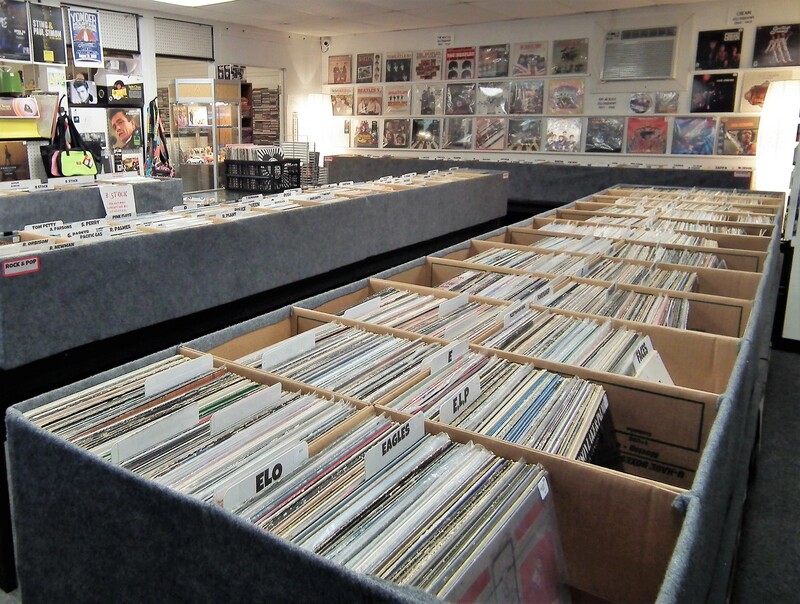 Fort Walton Vintage Records | Your Local Source for Vintage Vinyl Records and More! Your Local Source for Vintage Vinyl Records and More! We are proud to be an independent, locally owned and operated business. As a full service record store, we offer a variety of products and services including over 20,000 vintage vinyl records and new remastered classic albums. In addition to vinyl records, we also carry new and vintage turntables, receivers & speakers, 45’s, CD’s, cassettes, record cleaning kits & supplies, posters, pins and we are an authorized dealer for the world acclaimed Ortofon phono cartridges. We offer gift certificates, a rewards program and a limited repair service for turntables, speakers and receivers. In addition, we can ship any of our vinyl product worldwide. We are open 7 days a week for your shopping and browsing convenience! Main Store Hours: M, W-Sun from 11am to 7pm. Tuesday 11am to 4:30pm. Bobbi’s Emporium Hours: M-Sat from 10:30am to 4:30pm. Closed on Sundays. Parking: If our lot is full, please park in the Circle K lot next door. A BIG thank you to the good folks at Circle K for their generosity and support! 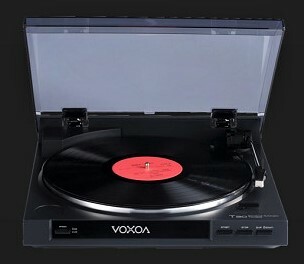 We have system packages that include a turntable, amp and speakers staring at $175.00. Stop by and check them out! 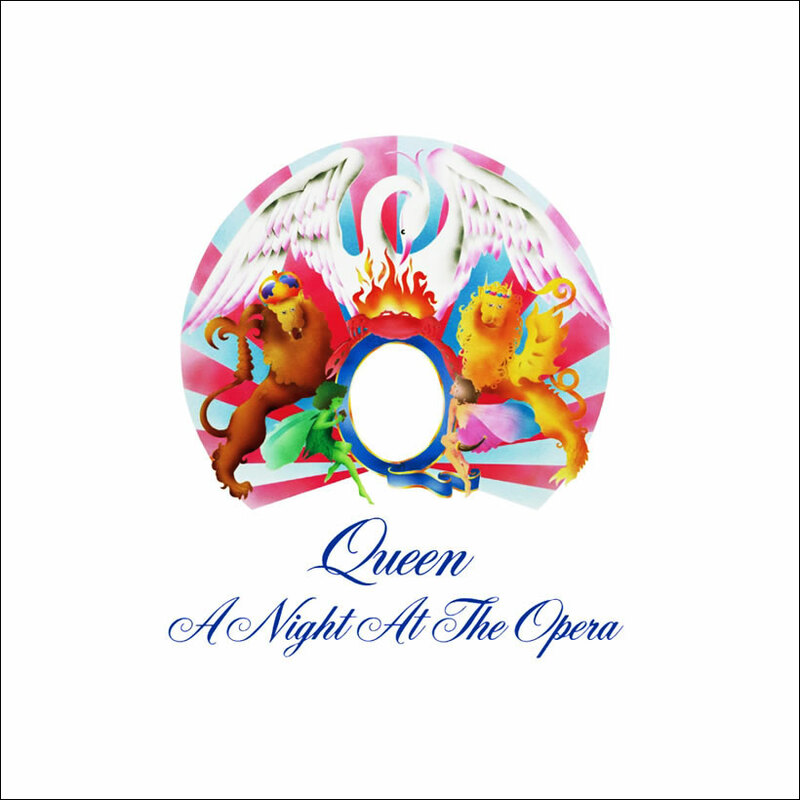 This classic Queen album includes the hit songs Bohemian Rhapsody, Love of my Life and You're My Best Friend. In stock now! !